Over the years there has been rampant corruption in India which has resulted in decay of the precious taxpayers' money. From fodder to coal gate, Satyam to Nirav Modi, 2G to defense arms deal, India has witnessed scams of epic proportions. 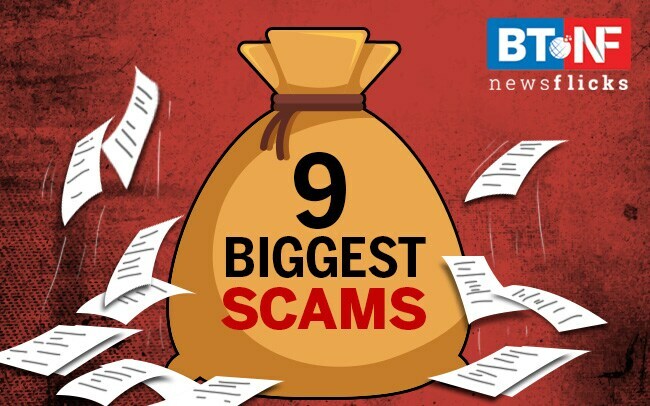 Let's look at 9 notable scams that have occurred in India.